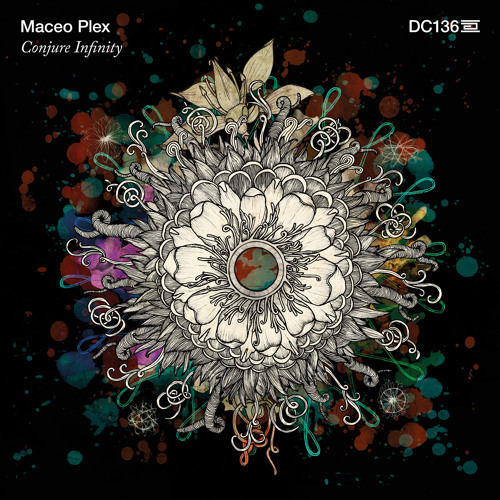 We are happy to welcome Maceo Plex to Drumcode with the fourth instalment of his Conjure series, ‘Conjure Infinity’. Featuring two tracks ‘Conjure Dreams’ and ‘Conjure Floyd’, both are peak time monsters that introduce two very different elements. ‘Conjure Dreams’ utilises a groovy, melodic bass that is reinforced using tight thumping drums to shatter any dance floor into the universe. ‘Conjure Floyd’ builds into a more ‘heads down’ techno vibe with a very interesting breakdown. Two sure fire tracks to ignite the floor. Comment by Music is my Religion.